Joining Shift Learning felt like a natural next step for Lena who has been involved in research and worked in Higher Education for the past 8 years. During that time, she was trained in and used various social research methods – from carrying out an ethnographic fieldwork as part of her Social Anthropology dissertation to designing and executing a PhD project in Sociology, which involved conducting open-ended interviews. 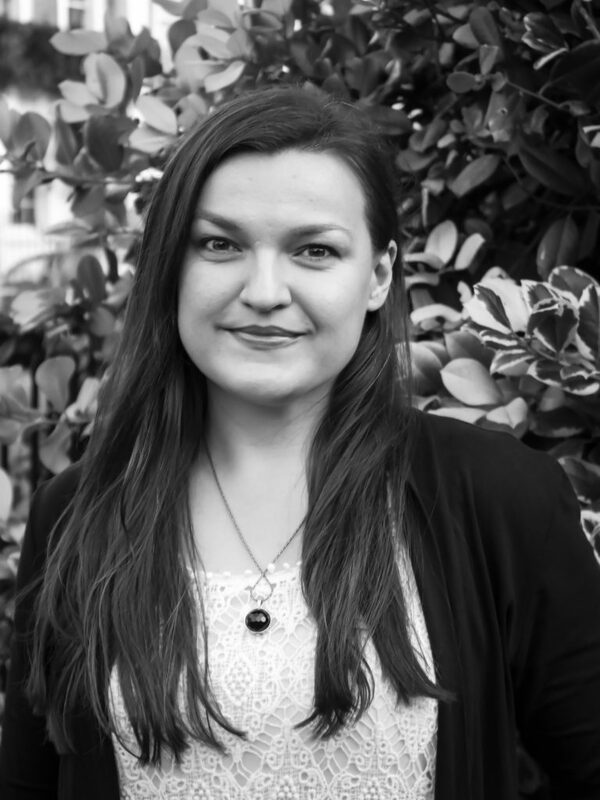 Even though Lena specialises in qualitative research methods, she was awarded a Postgraduate Certificate in Methods of Social Research, which exposed her to the world of statistics and quantitative data analysis. Lena’s areas of specialism are Higher Education, transitions from school to work and digital resources. This expertise was built in various previous roles, which included conducting a qualitative PhD research with students and graduates as well as teaching undergraduates at the University of Kent. This student focus was complemented by Lena’s experience of working in three different university libraries, which has taught her about the recent trends in how students engage with digital and printed learning resources as well as the challenges they face throughout their learning journeys. This digital learning expertise is also informed by Lena’s freelance work in media production, which includes post-production of various types of audio-visual learning content for university departments and as well as private education providers who deliver online courses.